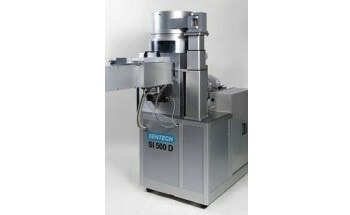 The SE 500adv can be operated as a laser ellipsometer, film thickness probe FTPadv or as a Combined Ellipsometry and Reflectometry (CER) ellipsometer. 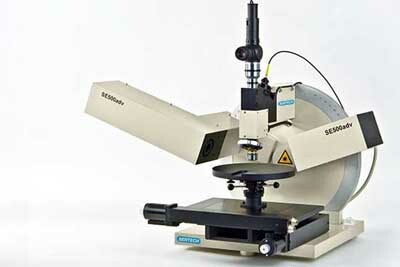 As a result, it offers maximum flexibility never reached by standard laser ellipsometers. 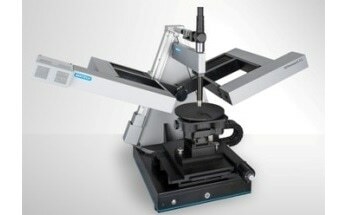 Operated as laser ellipsometer, single and multiple angle measurements can be performed to determine optical parameters and film thickness of up to three layers using one wavelength at 632.8 nm. 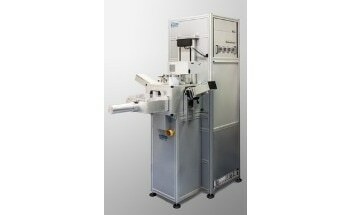 Operated as film thickness probe FTPadv, thickness of transparent or weakly absorbing layers is measured under normal incidence. 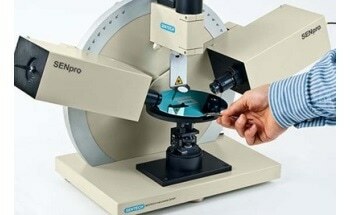 SENTECH advanced software FTPadv Expert allows for the measurement of multiple layers. 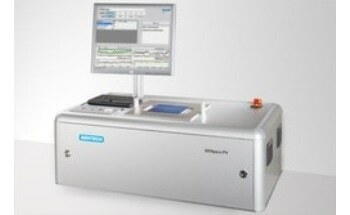 Operated as CER ellipsometer, the cyclic thickness period for transparent layers is instantly determined. 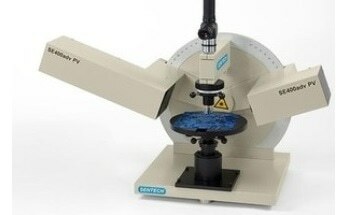 The accuracy of the refractive index in first cyclic thickness order is strongly increased (i.e. 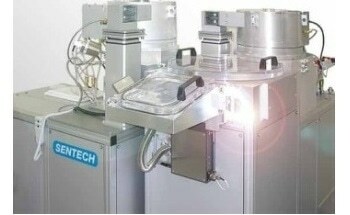 for thin layers / SENTECH patent). Cauchy coefficients can be determined for transparent layers.